Traditionally, Manchester is a city associated with the industrial revolution, music and sport. 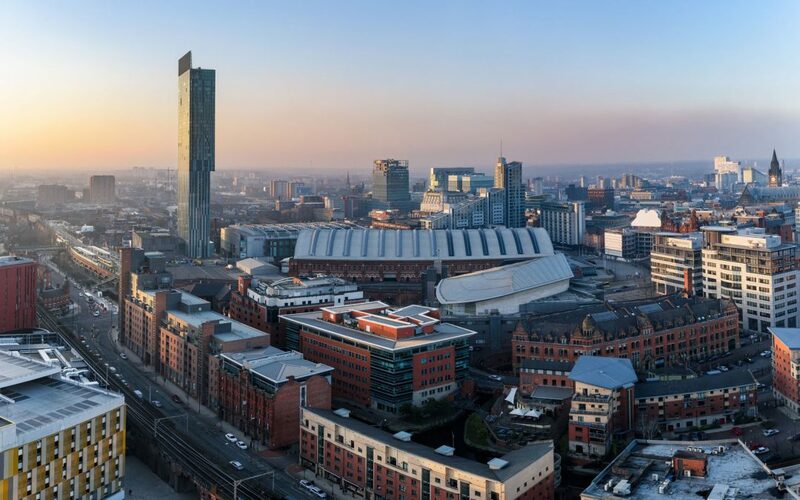 However, Marketing Manchester, the agency responsible for promoting Manchester on an international scale, are working to spread the message that while these are certainly important to the shared identity of the city, they don’t tell the whole story. Indeed, as the city develops and its reputation grows, Manchester is increasingly becoming known for sensational dining, provocative culture and as a comprehensive meetings and events destination, famous for a warm welcome. Coming up in 2019 the city will be looking forward to welcoming some large scale international conferences to Manchester particularly in the life sciences sector. In August the International Association for Radiation Research will bring more than 1,200 delegates to Manchester from around the UK and overseas and in September the International Congress on Antiphospholipid Antibodies will be in the City. These conferences and many more are delivered with the support of Manchester Convention Bureau, the meetings and events arm of Marketing Manchester working in partnership with Conference Partners International. The team specialise in event and client support and provide a range of complimentary services for organisers looking to host an event in the city.